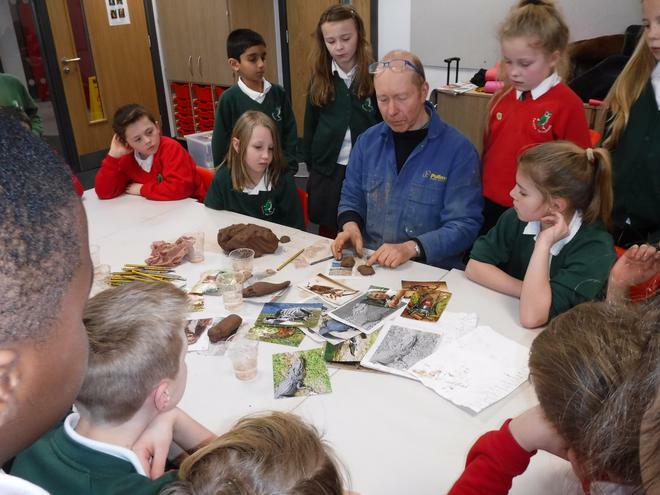 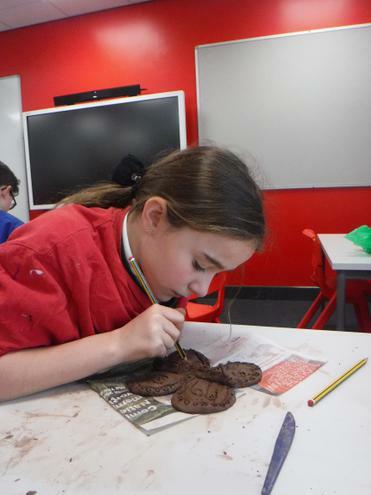 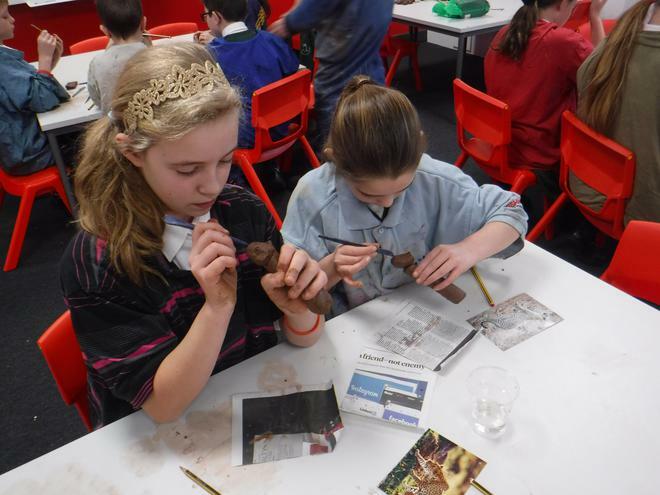 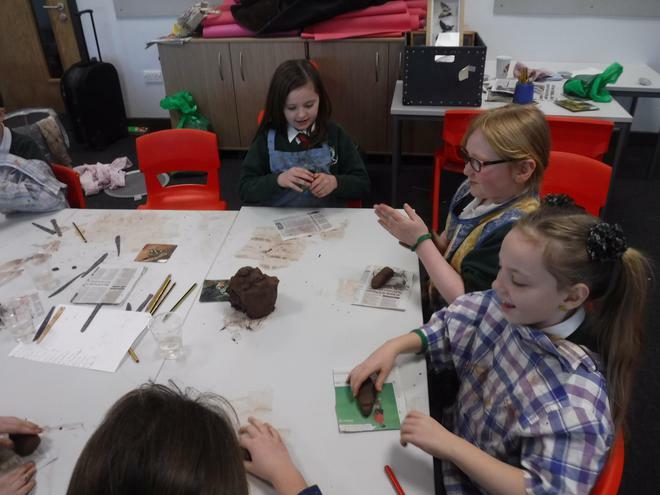 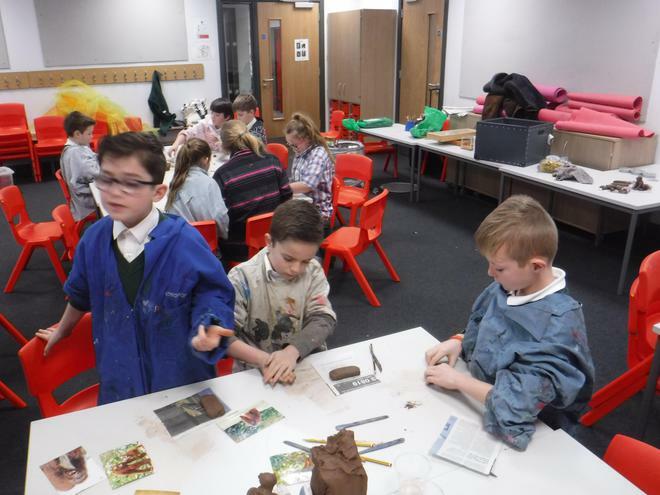 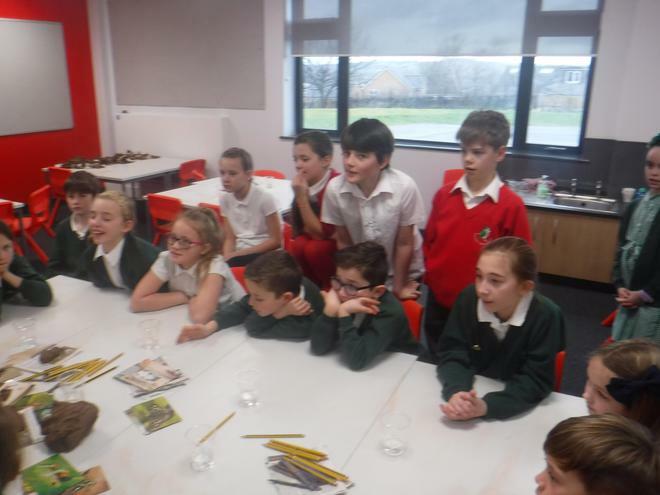 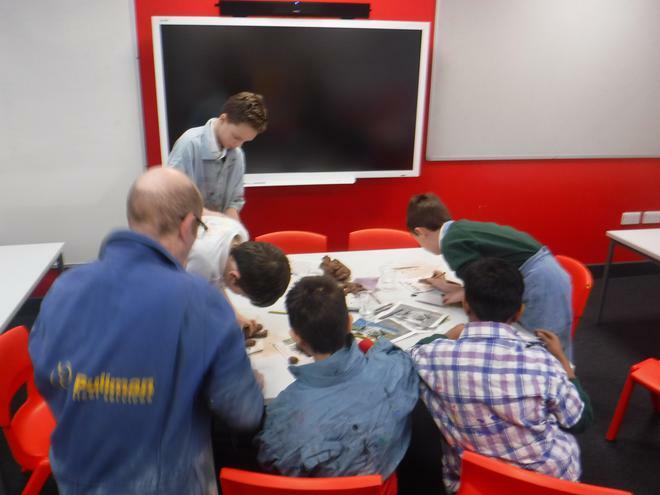 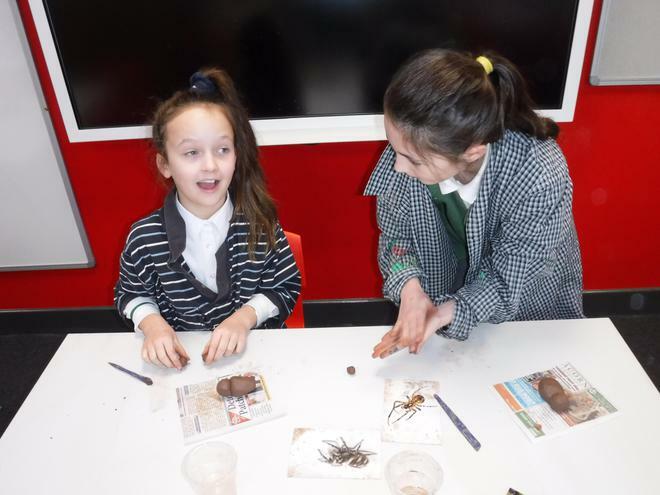 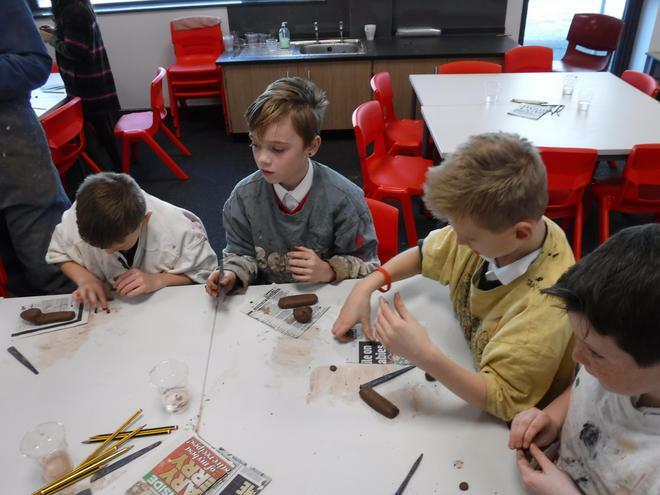 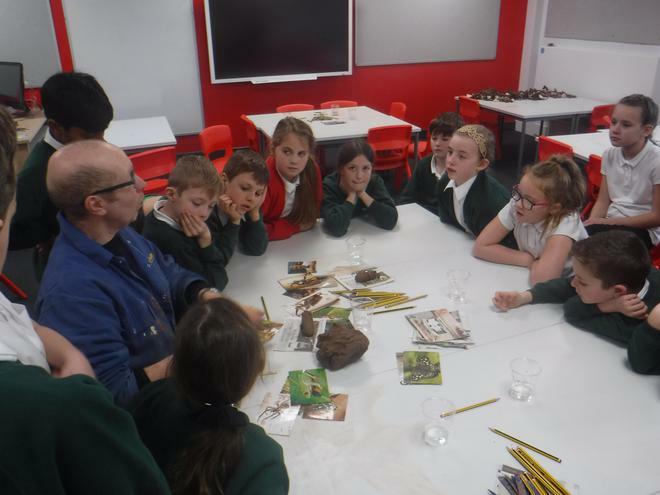 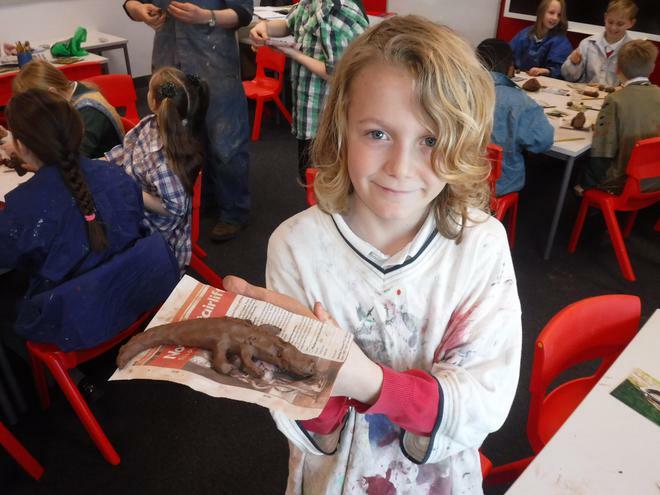 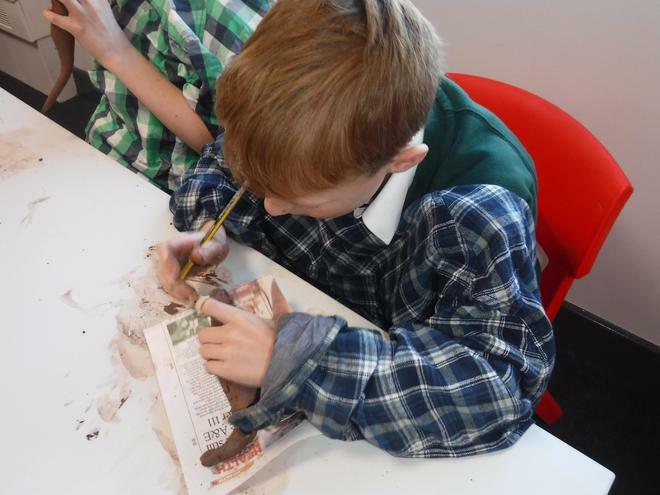 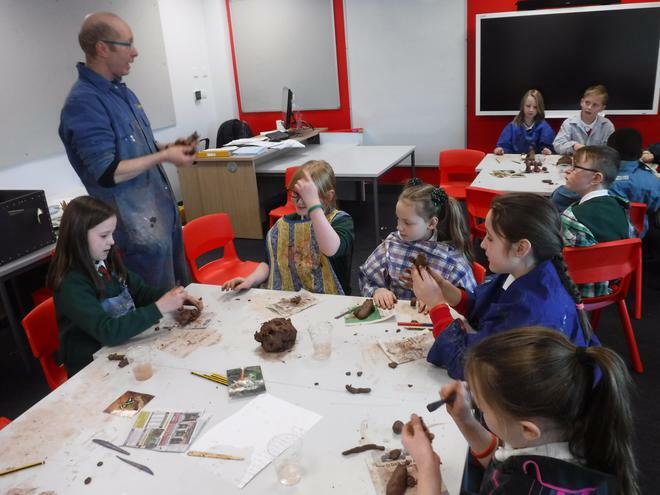 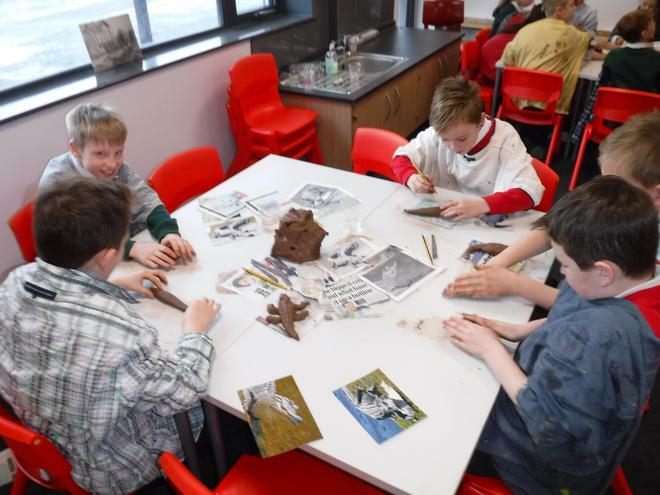 The children of Year 5 were given a fantastic opportunity this week to work with a local artist on creating animal sculptures. 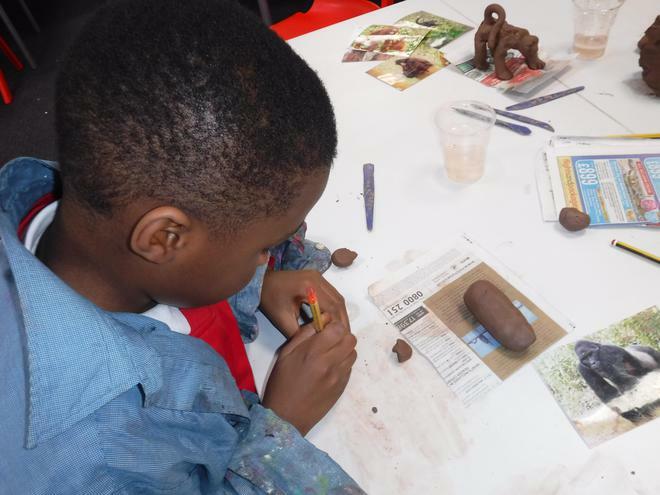 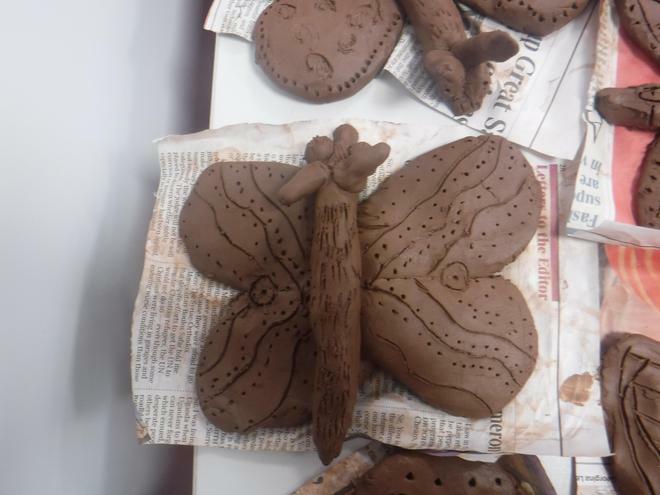 The children were able to refine their clay sculpting techniques through working with the artist. 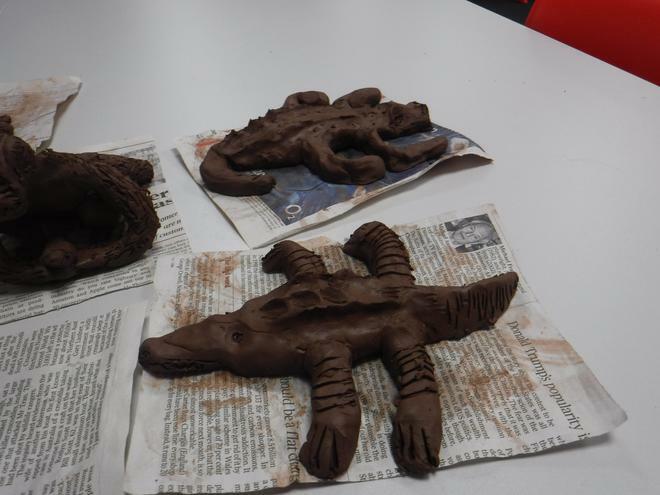 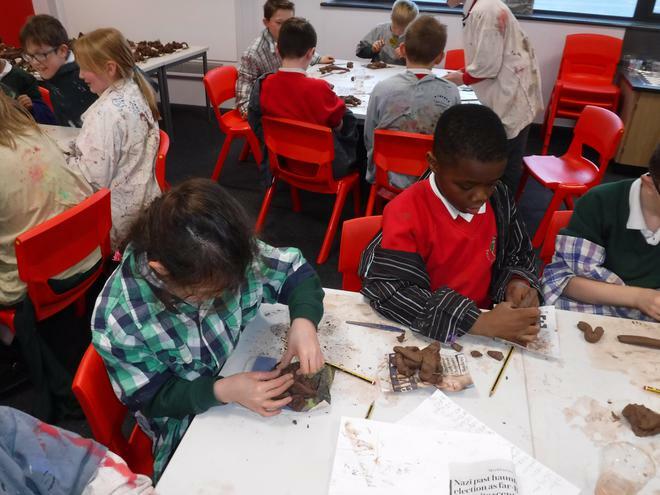 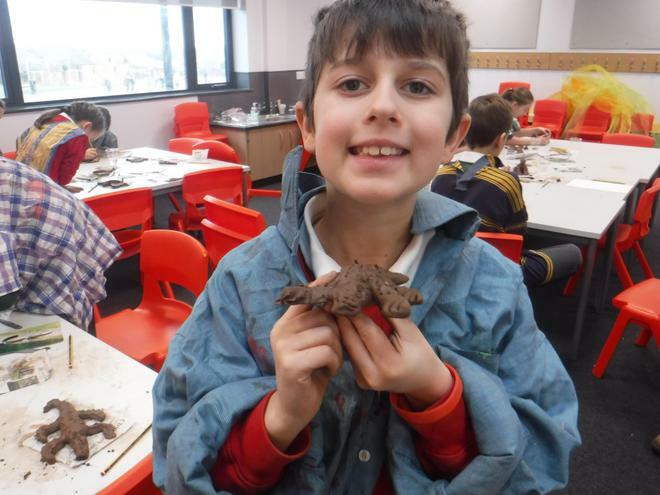 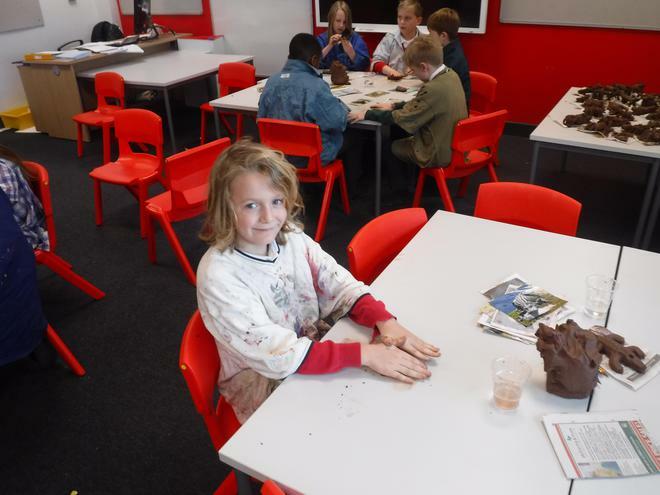 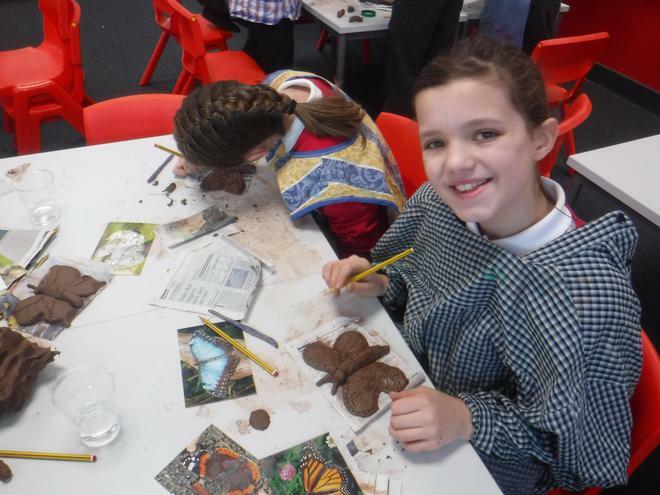 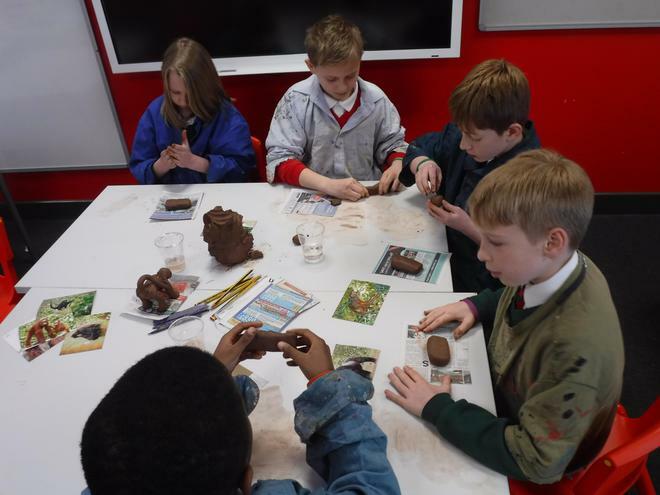 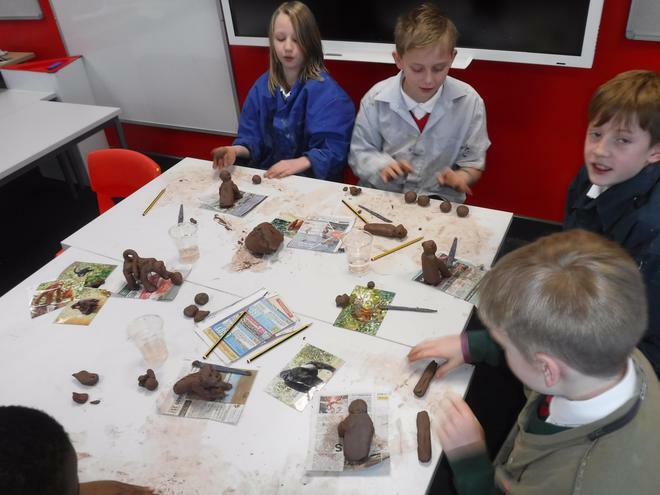 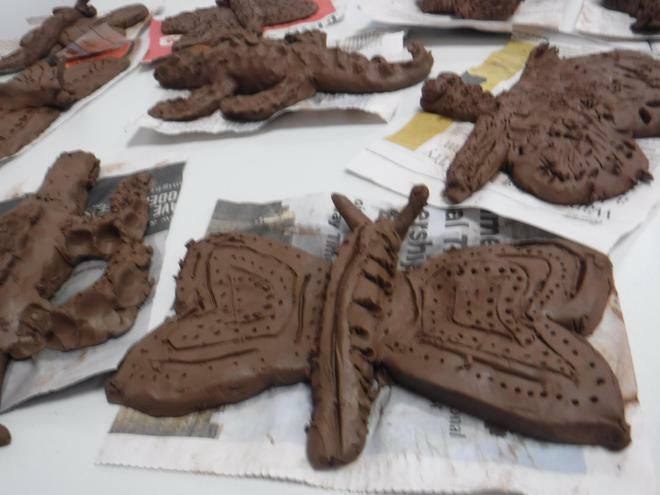 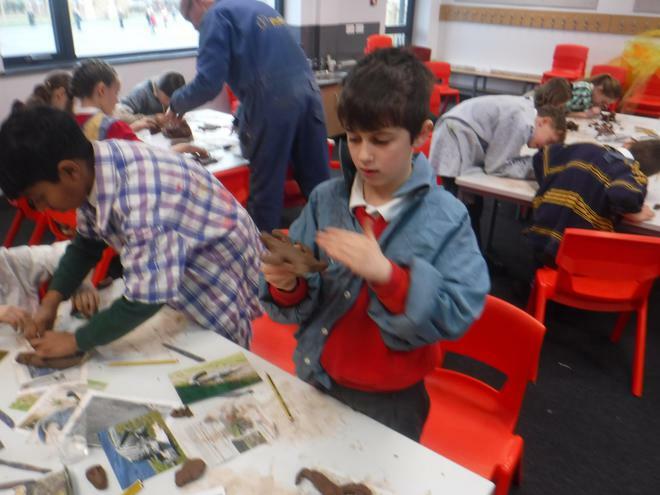 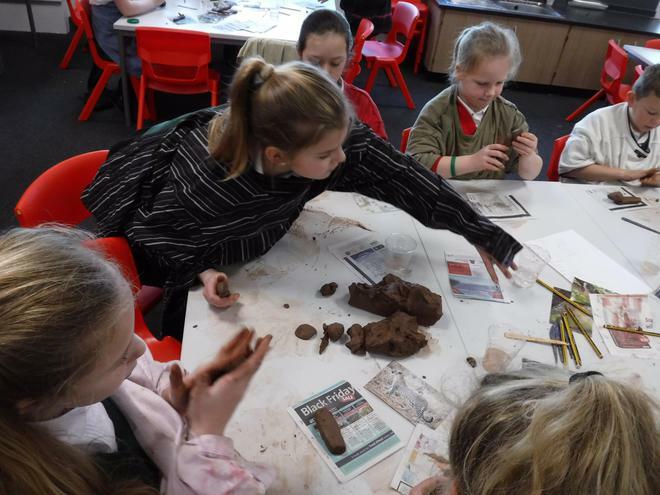 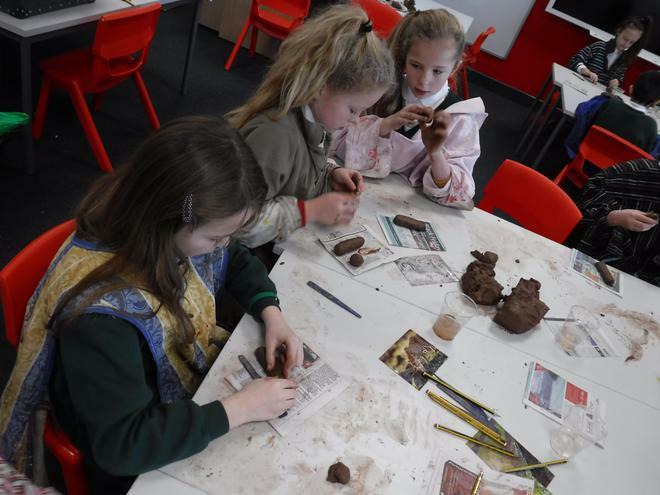 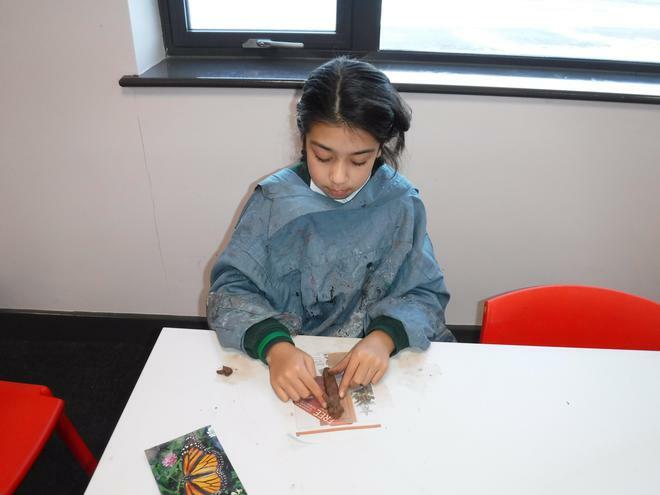 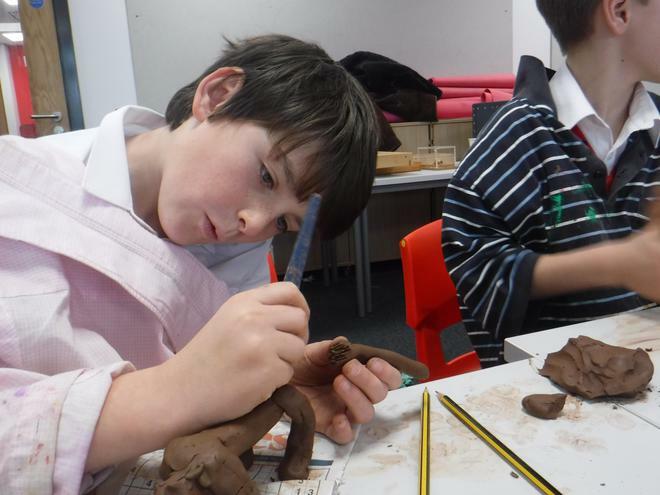 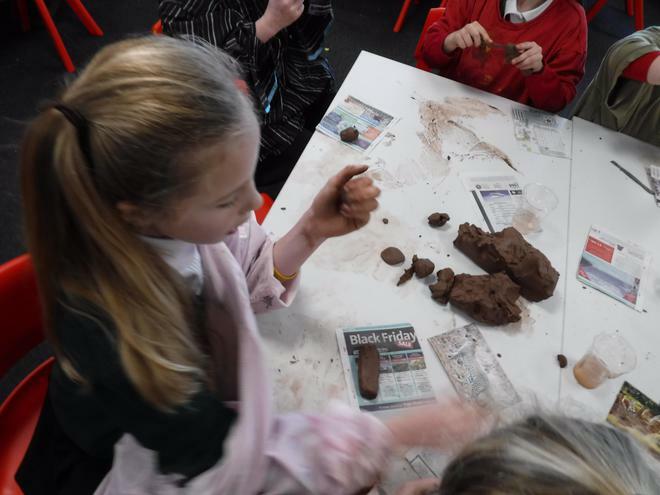 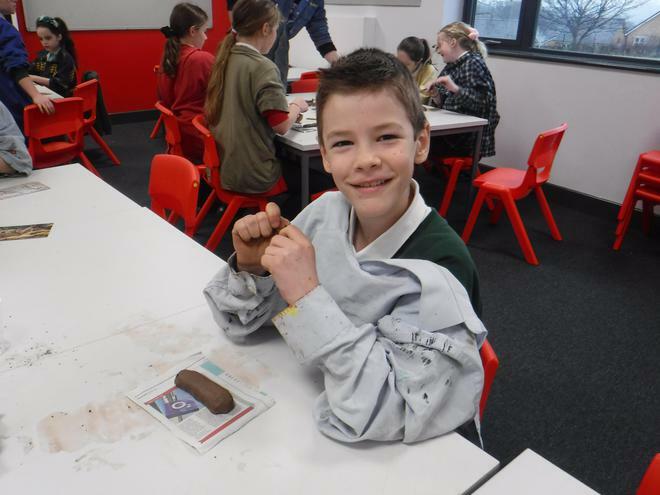 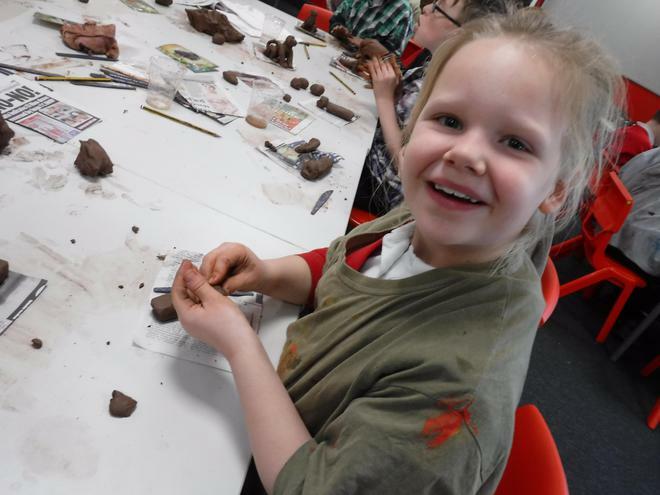 The children then created, not just one, but two amazing clay sculptures. 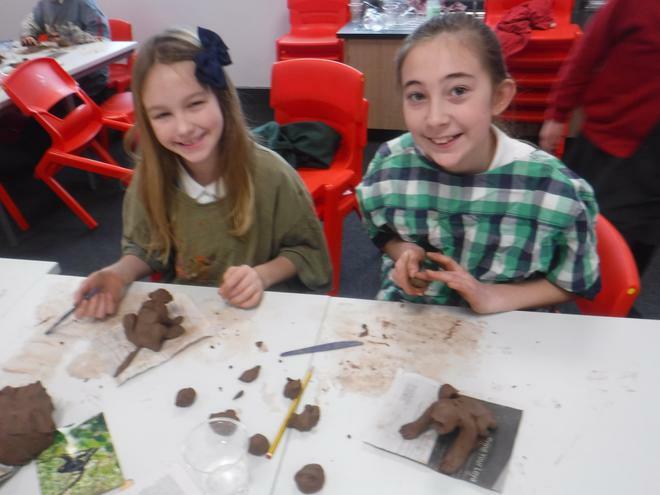 They worked really hard on these and enjoyed their day with the artist immensely. 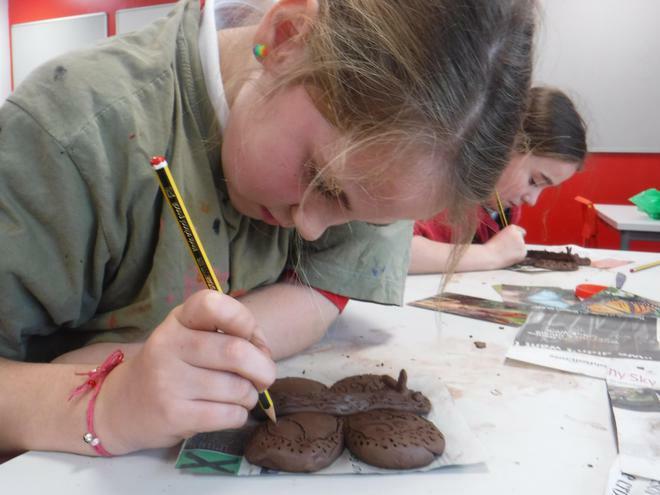 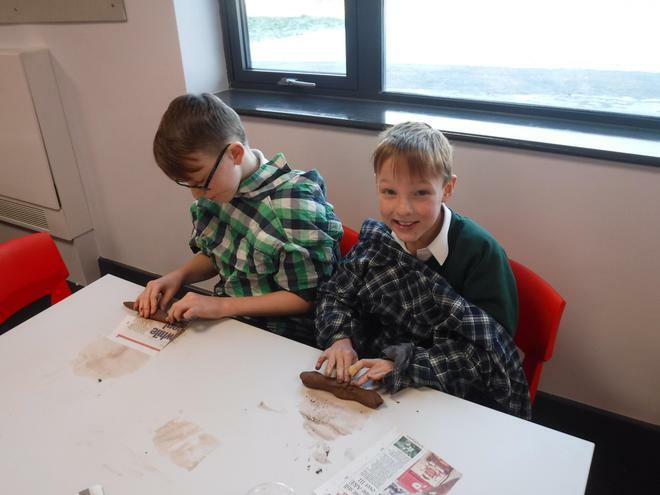 They are looking forward to being able to share their creations at their exhibition at the end of this half term.